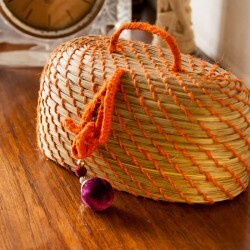 Made of Kauna grass with a cute handle . 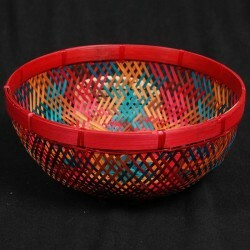 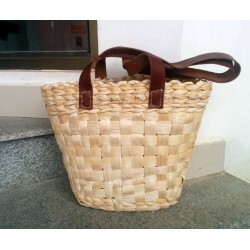 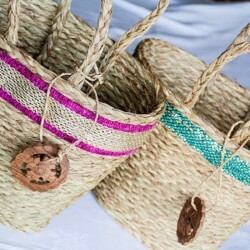 Light weight but sturdy can hold coconut , flowers n fruits..
Eco-Friendly CANE handcrafted Product. 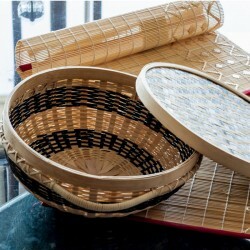 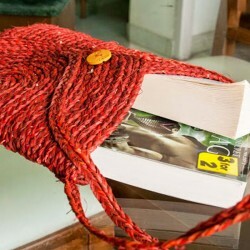 Made of cane and bamboo strips is very sturdy and durabl..
Made of banana fibre, eco friendly , woven with two style of weaves to give it an aesthetic look wit.. 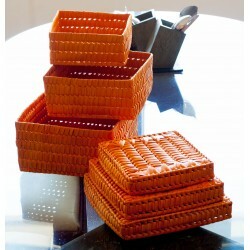 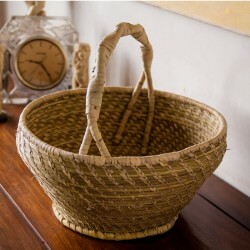 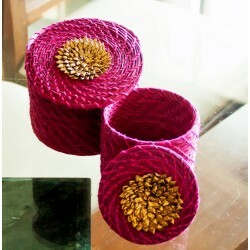 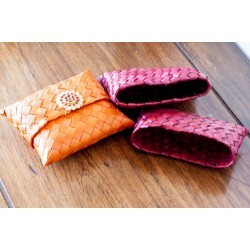 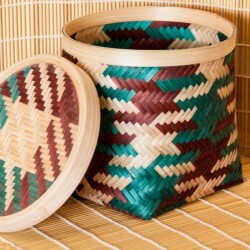 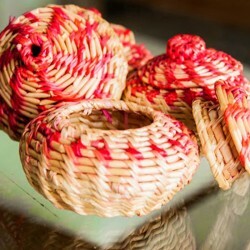 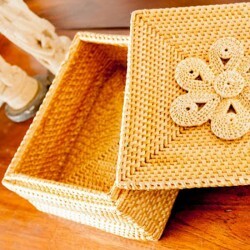 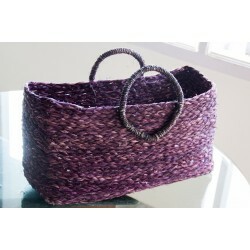 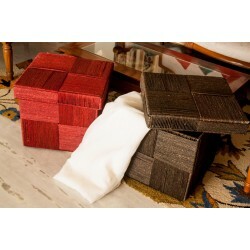 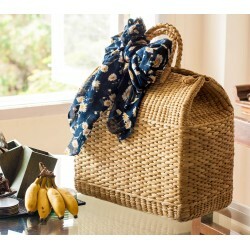 This multi purpose box made of Sabai Grass, is woven intricately into ropes and given its final..